There’s been quite a debate in the past few years when it comes to single vs double opt-in practices. 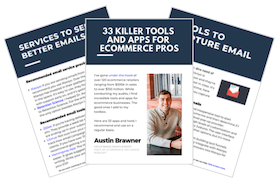 In this episode, we’ll cover the pros and cons of both the single and double opt-in as it pertains to ecommerce. 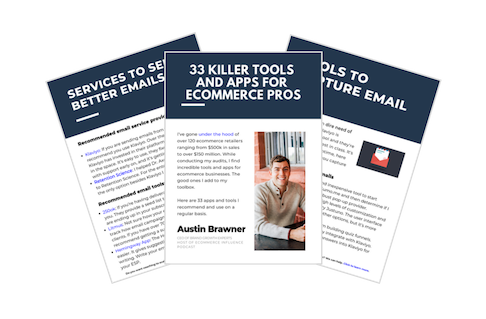 We’ll also compare a few different email providers, explain why some email providers strongly encourage the double opt-in, and we’ll go over a case study that breaks down the numbers when choosing one opt-in style over the other.